Engineer Steve Burrows is drawn to exploring some of the most unique and mysterious engineering feats of ancient times. 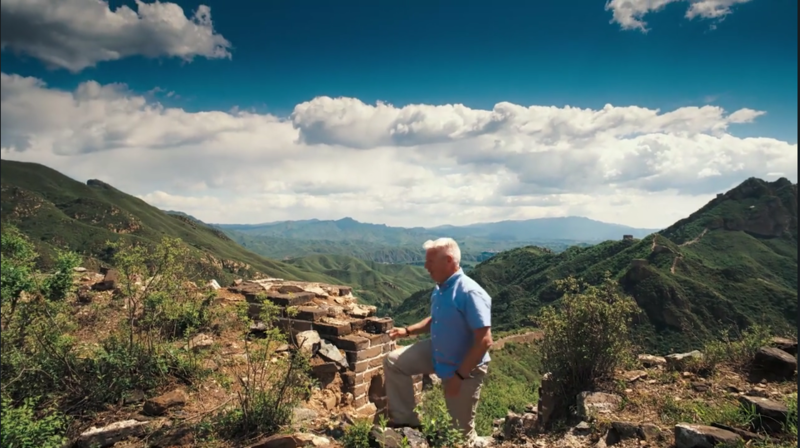 In the film, he takes viewers on a trek over the peaks and hills of China’s Northern provinces, tracing the Great Wall of China. “It’s a wonderful fit for the story of this film because it really is one of the greatest and most immense engineering projects in all of history and it’s also the kind of grand landscape that can be so breathtaking in IMAX®,” he says. 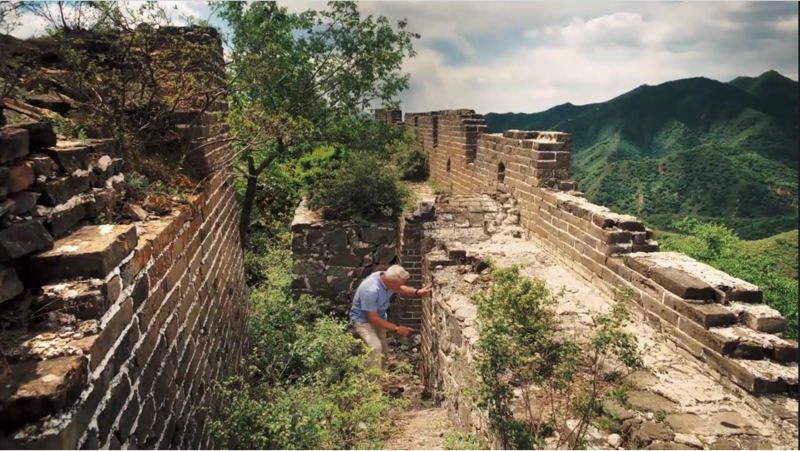 What’s known today as The Great Wall of China is actually several structures and fortifications that combined stretch more than a staggering 13,000 miles. It is also a structure that has an entire timeline of its own. 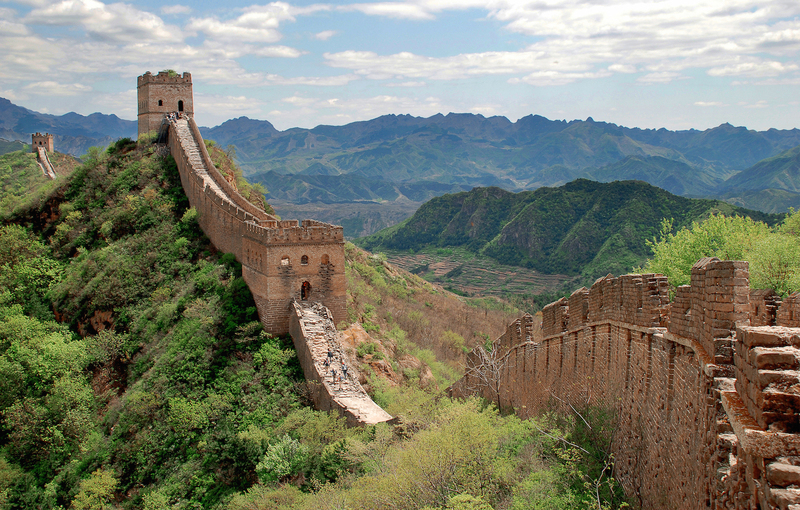 That timeline begins in the 3rd Century BC, when the first Emperor of China, Emperor Qin, envisioned joining existing walls and building new structures as a means of preventing incursions of nomads into the Chinese Empire. Enormous manpower and logistics went into forging the first portions of the structure–provided by armies, peasants and prisoners. But The Great Wall as it is seen today in China is a rebuilt and enhanced version of that wall–an undertaking of China’s last feudal regime, The Ming Dynasty, which reigned from 1368 to 1644. 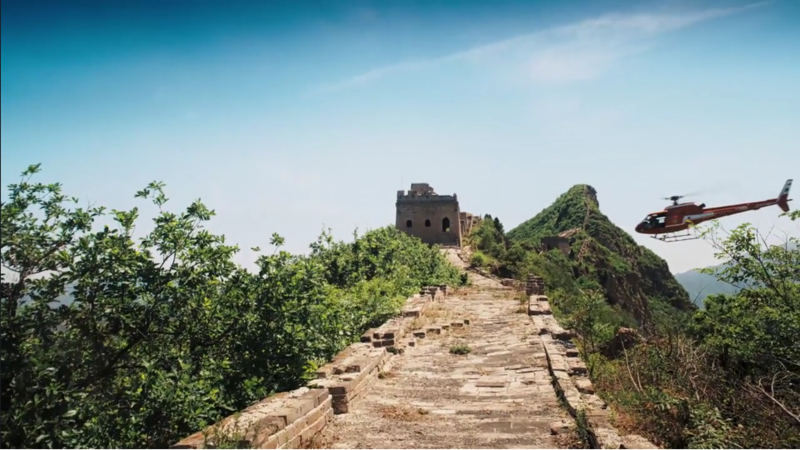 During those two centuries, a massive engineering project the likes of the which the world hasn’t seen since turned the wall into its modern form, incorporating bridges, temples, watch towers and pagodas, built entirely of stone, bricks and earth. Burrows had an original idea for exploring the wall’s secrets, one that blends technology and history. 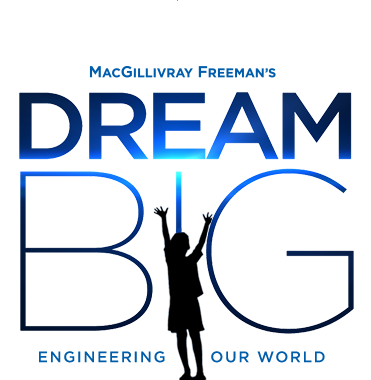 He wanted to use of one of modern engineering’s most intriguing surveying tools–the 3D laser-scanning LIDAR (which stands for Light Detection and Ranging) drone that takes precise measurements by bouncing targeted laser lights off of objects–to produce unprecedented images of the wall. Burrows believes LIDAR will be a major boon for historical preservation projects around the world. 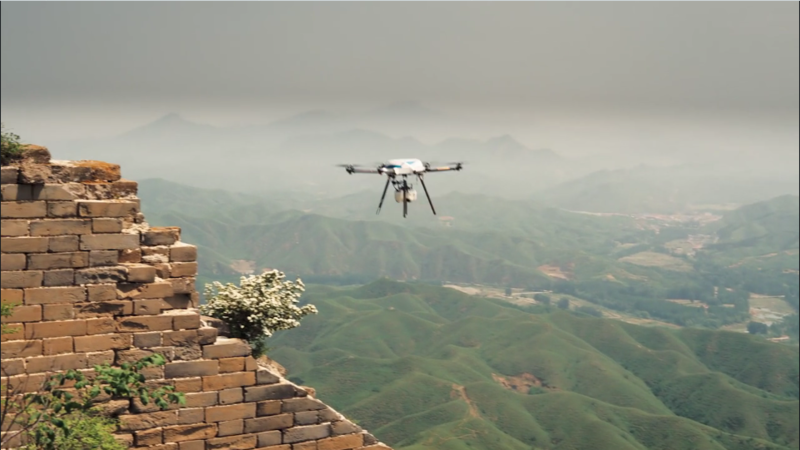 Exploring the Great Wall with LIDAR led Burrows to surprising revelations–including that the strength of the wall is partly due to the use of a Chinese staple, sticky rice, as an ingenious form of mortar throughout the structure. “You see how the engineers of those times had their limitations, yet they found very clever ways around them, solving problem just as we do today,” Burrows says. 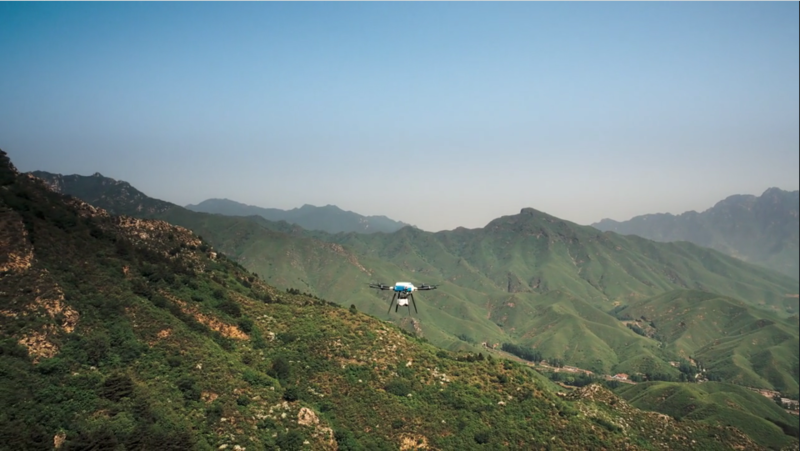 Ultimately, Burrows believes that LIDAR can do something almost supernatural: give the past a contemporary voice. “The deeper you look at how it was made, the more the wall starts telling its story and that’s how you really start to understand history,” he says.